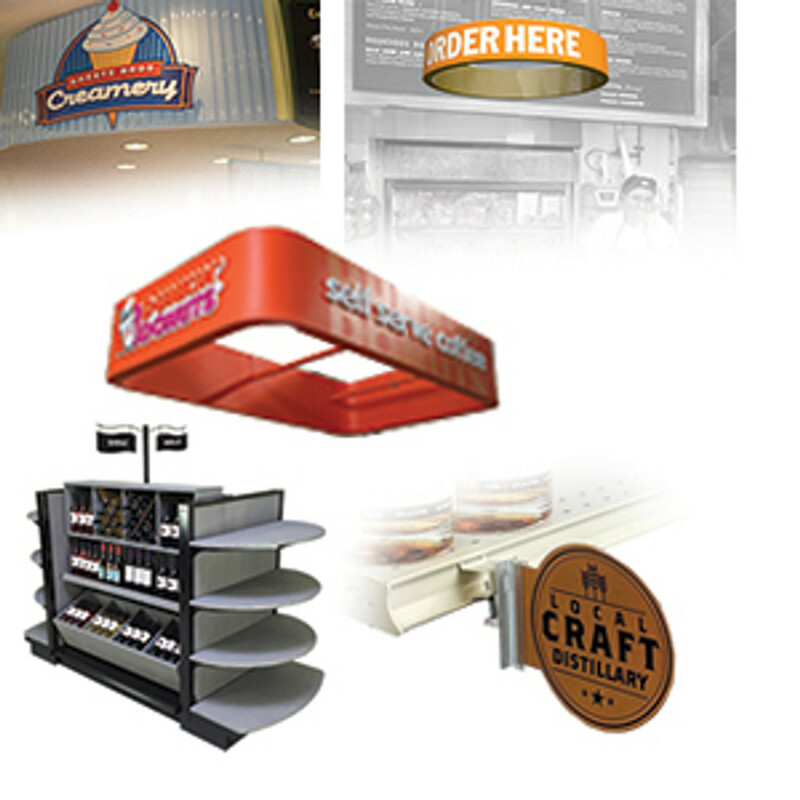 Add sale, branded or promotional signs to your cooler and freezer doors. 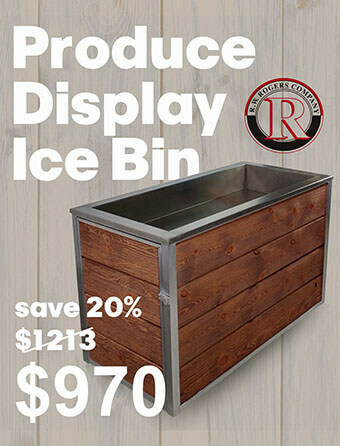 Perfect for adding beer talkers on convenience store beverage coolers. 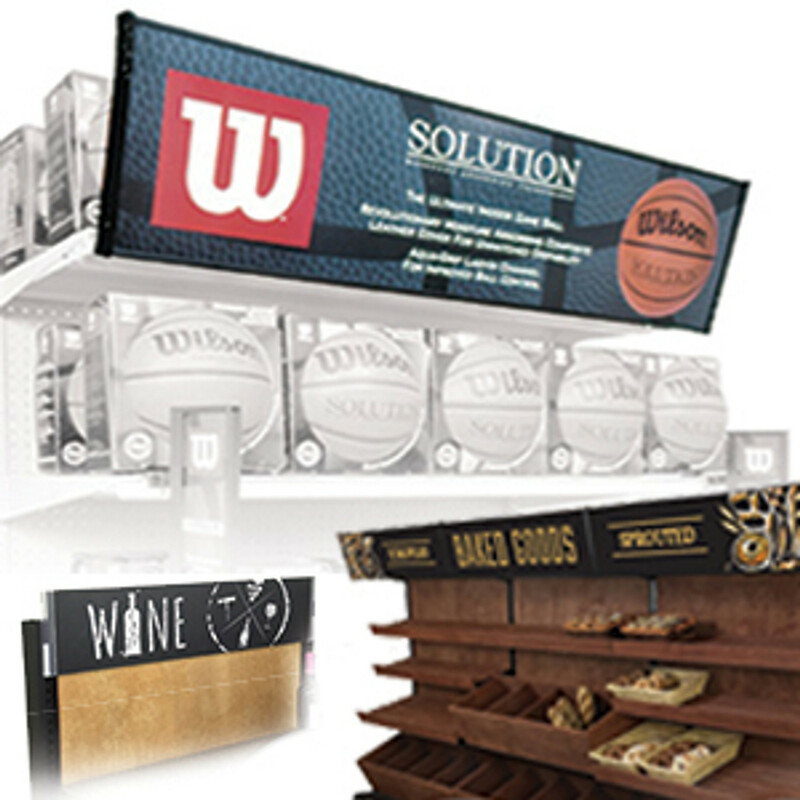 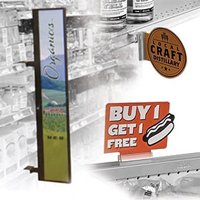 Integrated gripper sign holder holds printed graphics in a flag or aisle sign position. 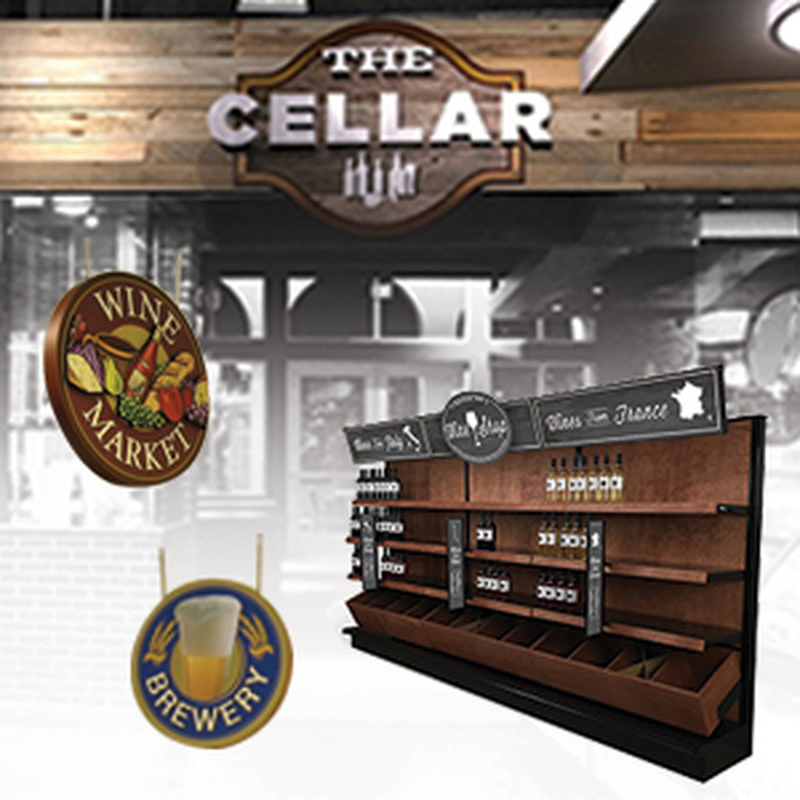 Sell more beverages and beer by advertising your promotions and sales, even when they're in the cooler. 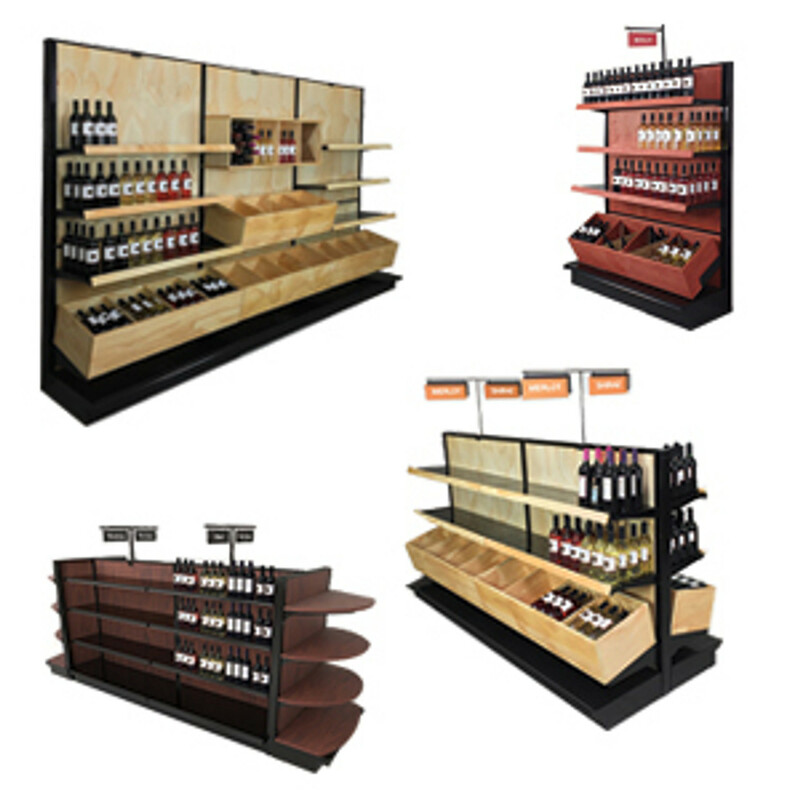 Small aisle violators on the refrigerated beverage case glass doors can help improve sales. 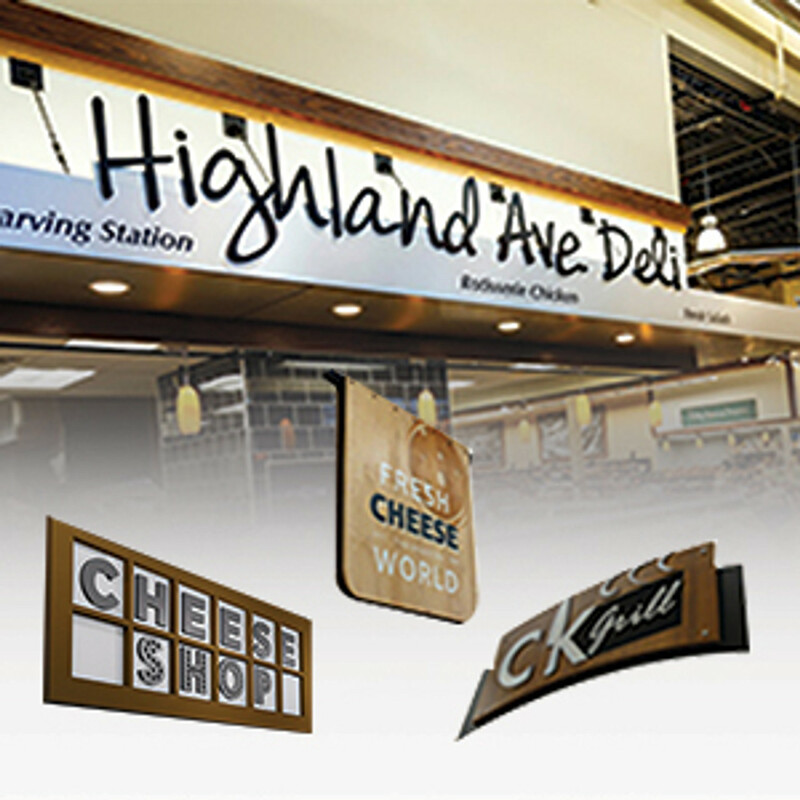 DGS Retail has a large selection of suction cup sign holders for sale. 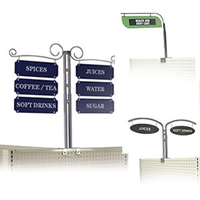 This sign holder is 1 inch high with a suction cup 1 inch in diameter. 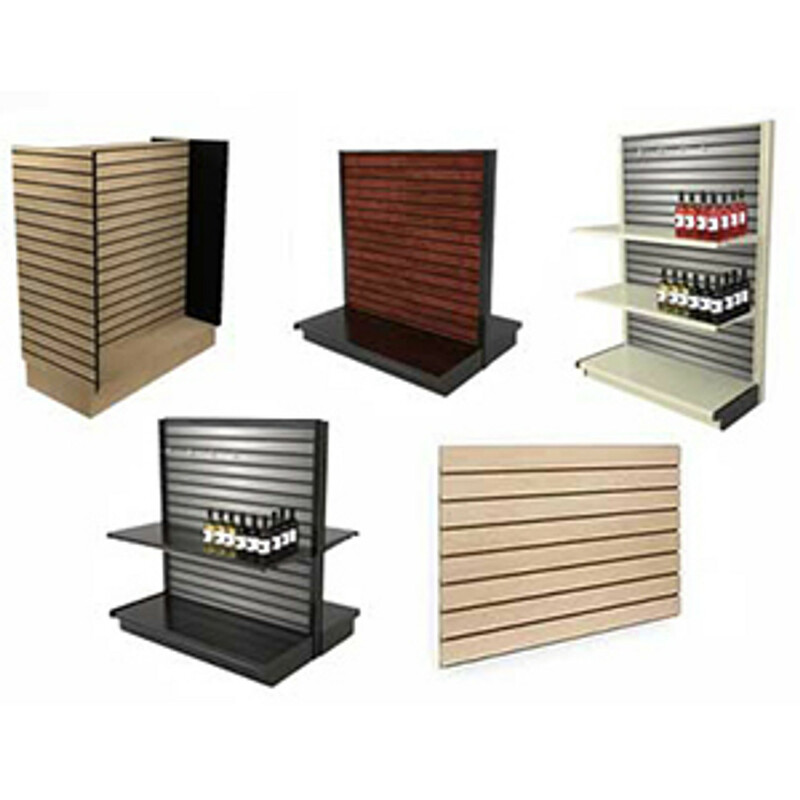 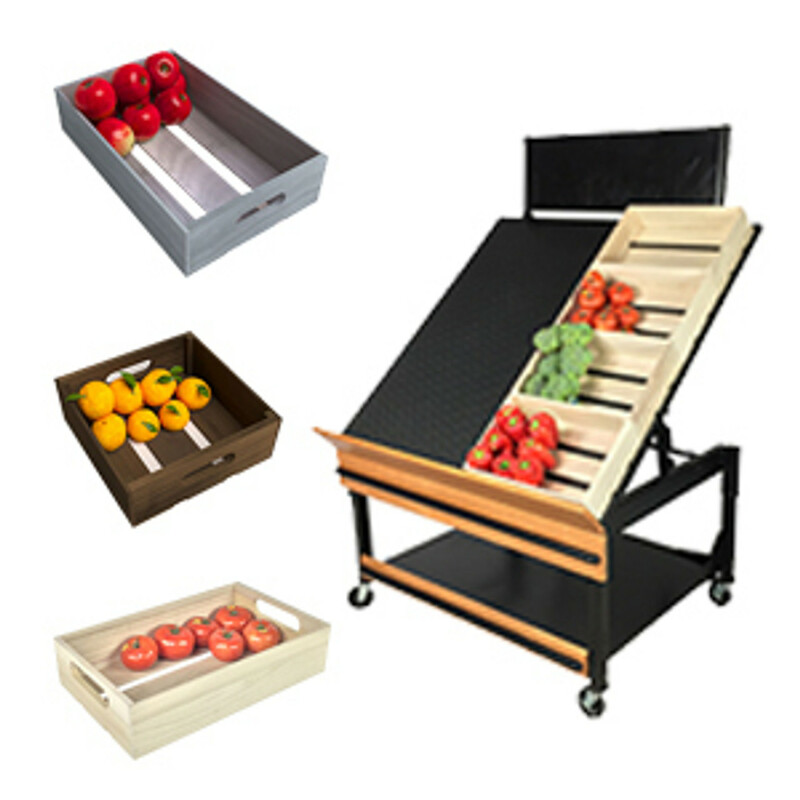 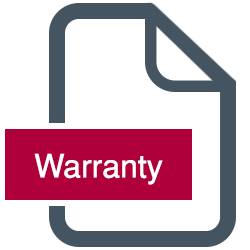 It has a built-in rubbery gripper that securely holds retail signage up to .080 inches thick. 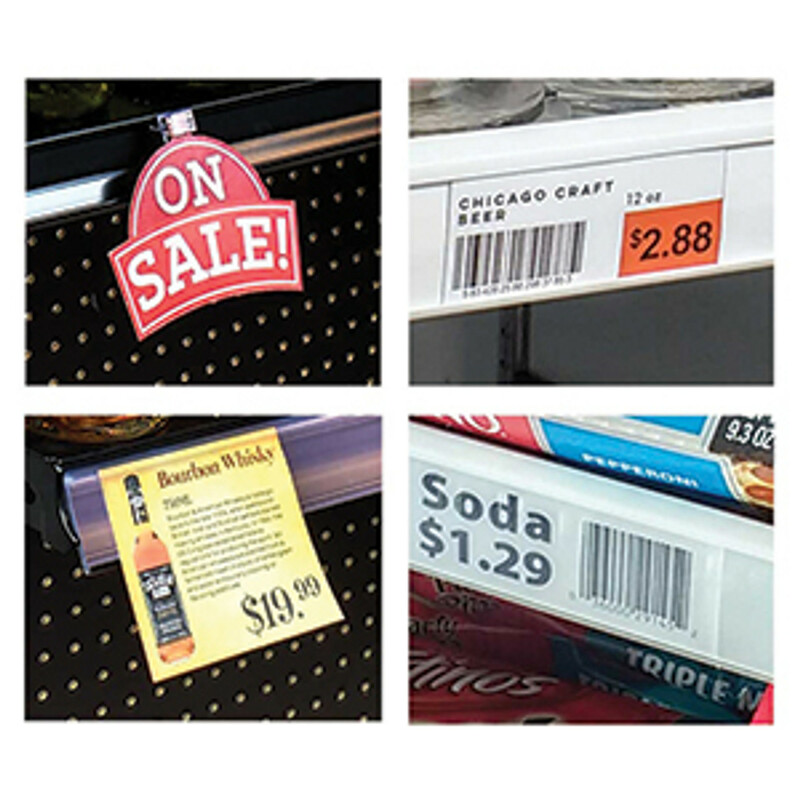 The small retail sign clip displays price tags or advertisements in a flag position for an aisle violator effect. 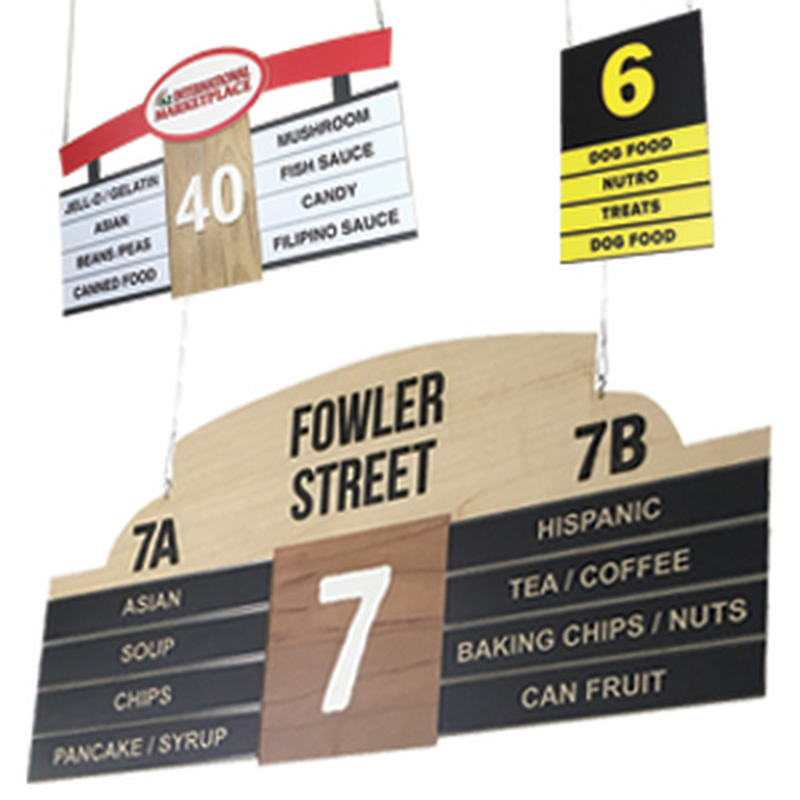 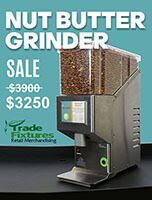 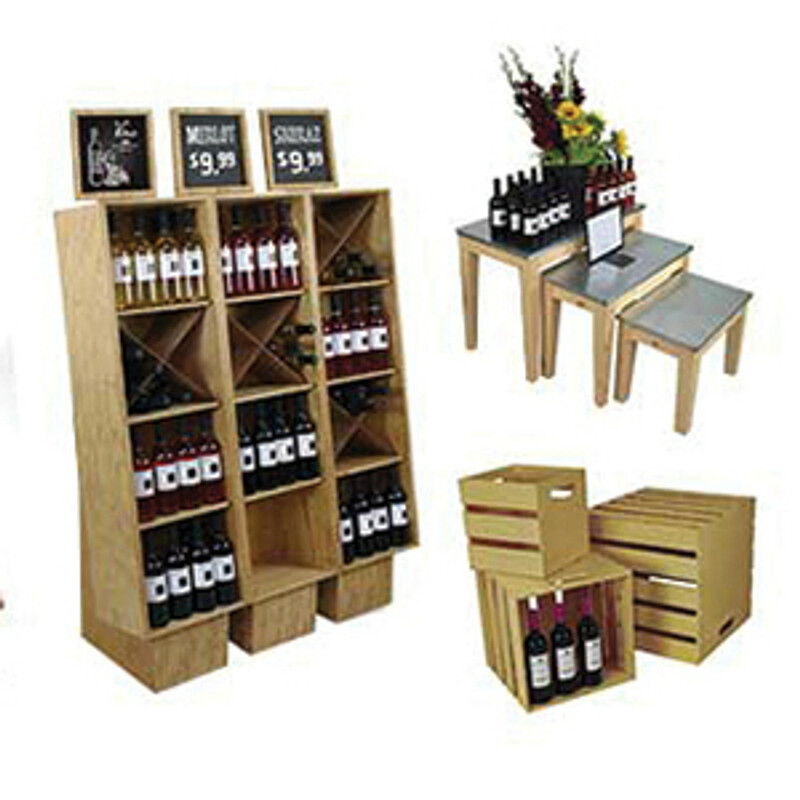 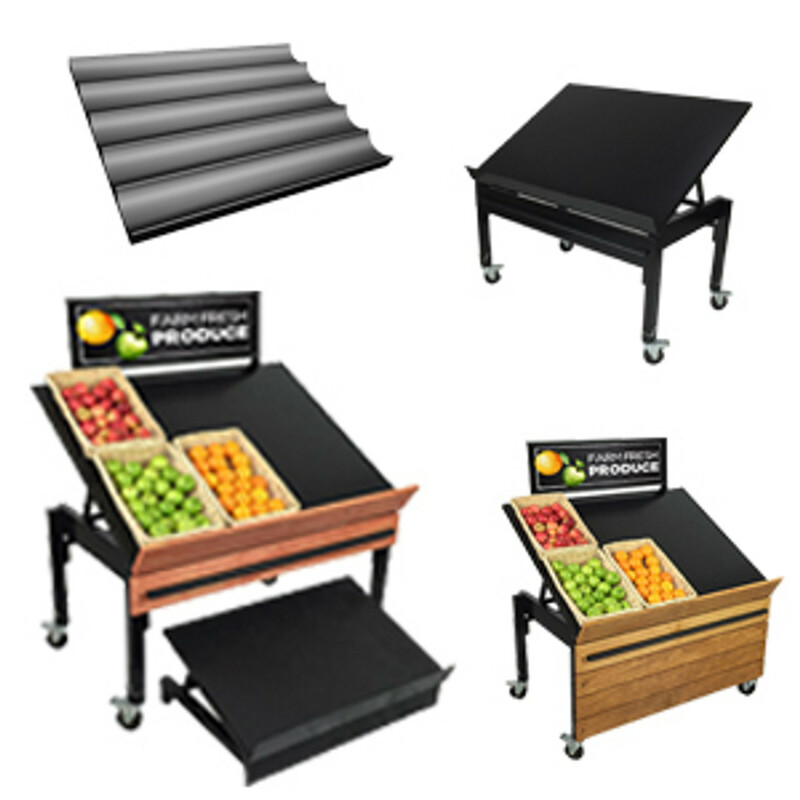 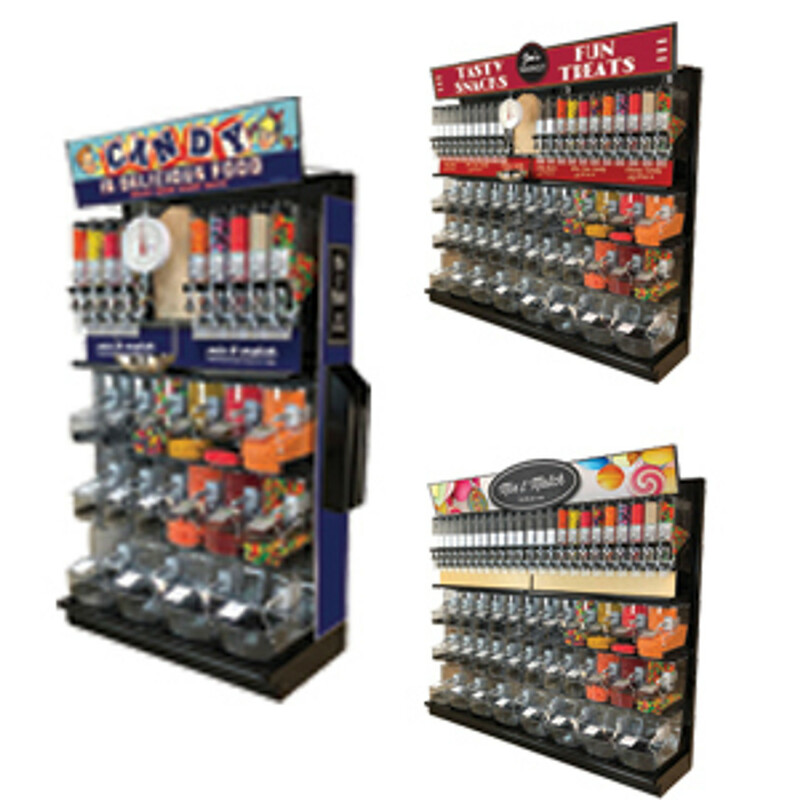 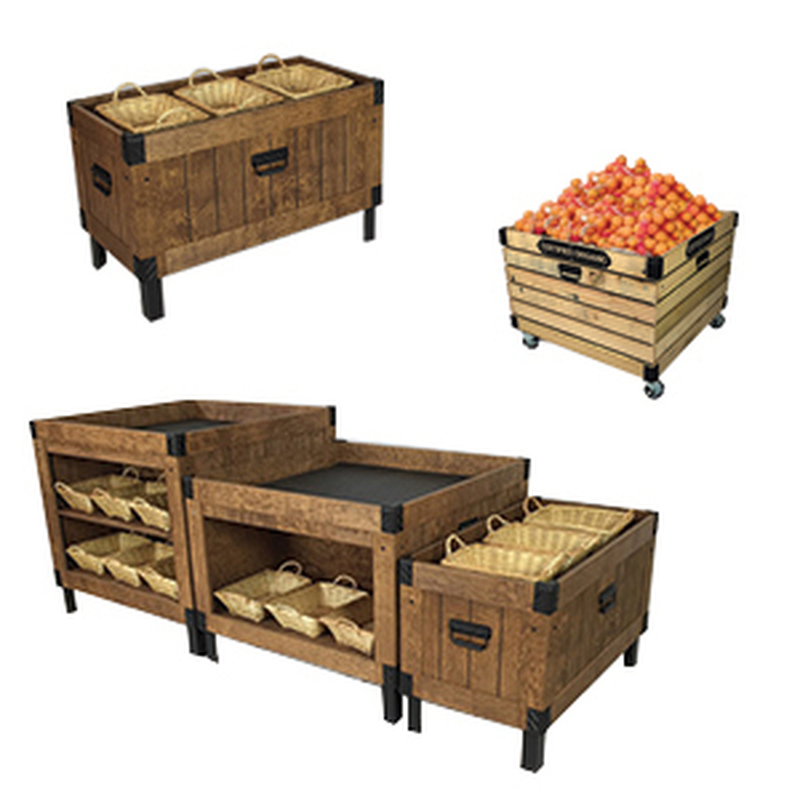 This makes it ideal for attracting shoppers' attention as they walk down your beverage aisle in convenience or grocery stores. 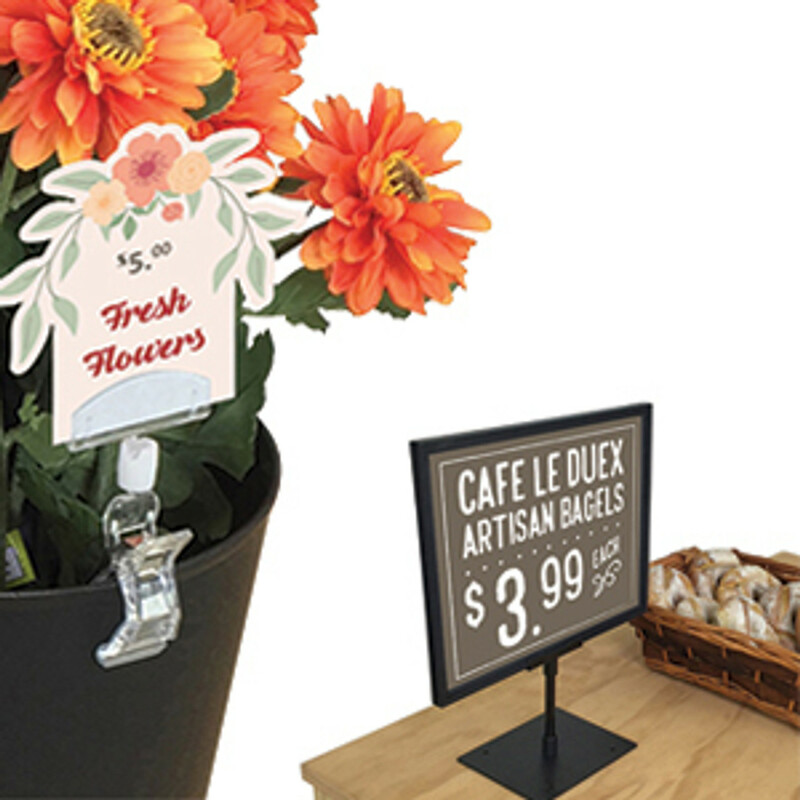 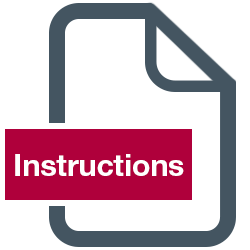 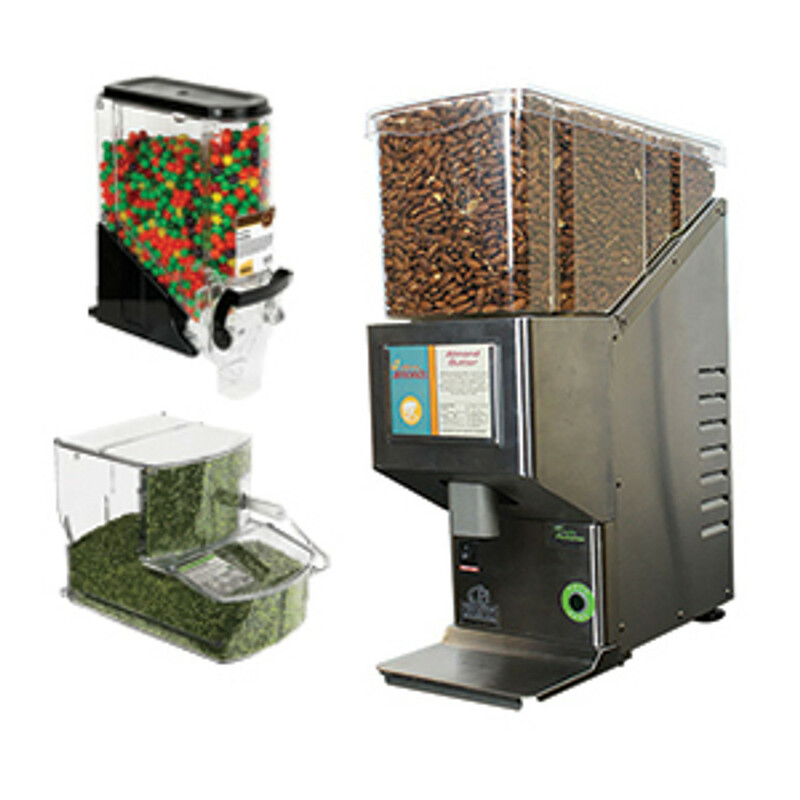 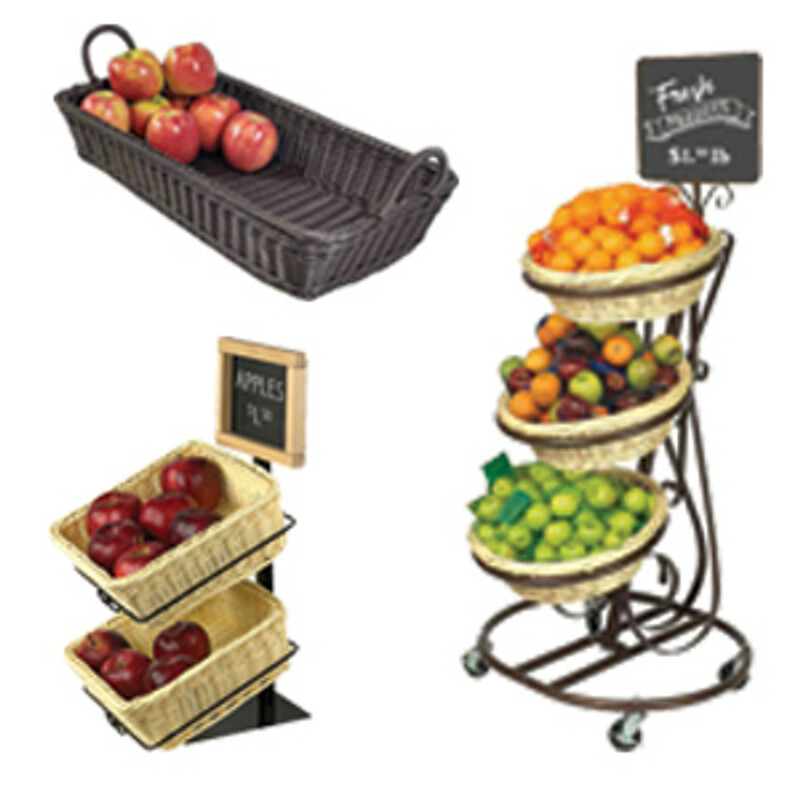 The small plastic sign holder is also frequently used in grocery stores to add signs on the front panels of deli and bakery cases alongside glass windows and dividers. 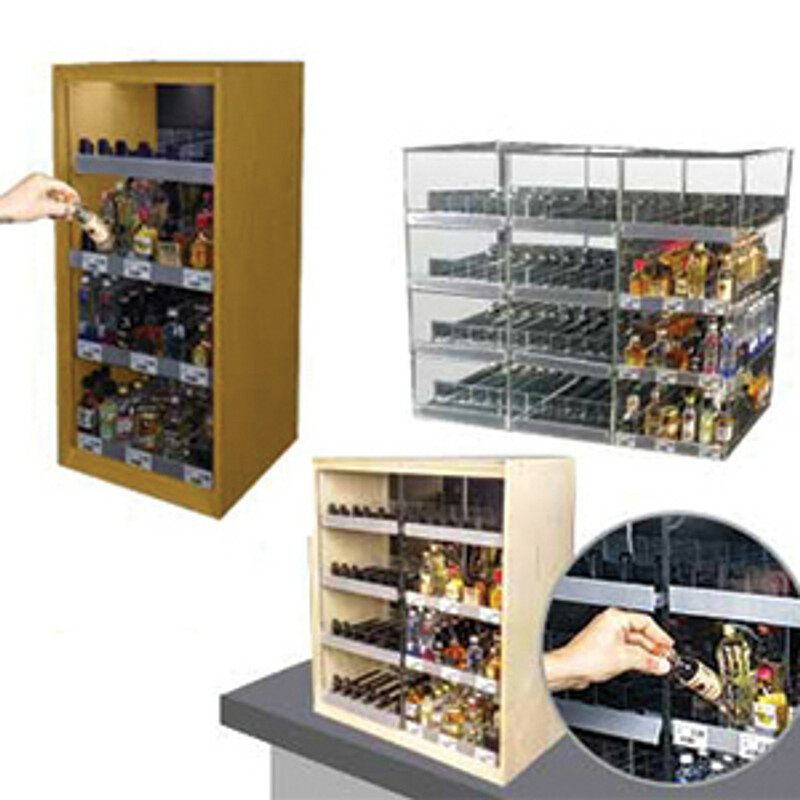 The suction cup adheres securely to other clean non-porous surfaces as well.